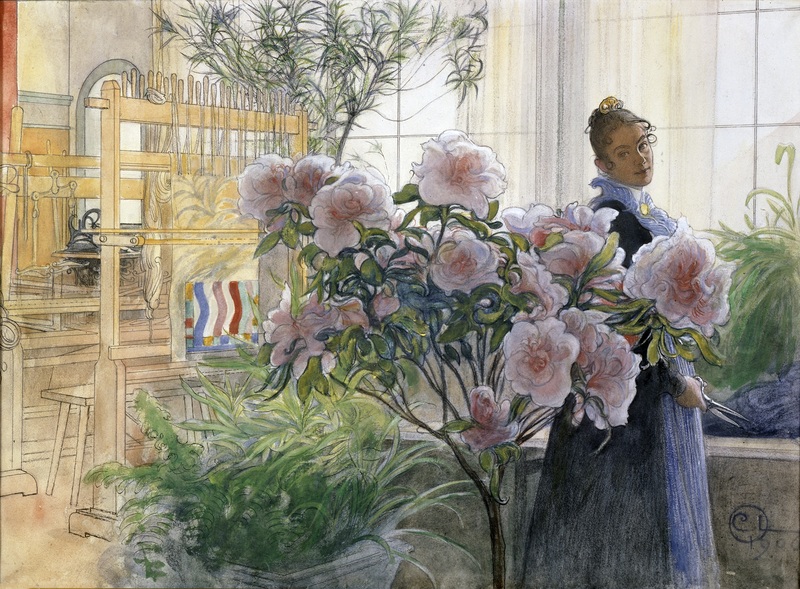 Carl Larsson's paintings and Karin Larsson's decorative art are with their strong contours and decorative effects heavily influenced by Japanese aesthetics. On 22 September an extensive exhibition opens in Tokyo with paintings, furniture and textile art, all conveying an idea of the interior design ideals in the artist home in Sundborn in the region of Dalarna in Sweden. The loans are from Thielska Galleriet, Carl Larsson-gården and Göteborg Art Museum. – Carl Larsson said ”as an artist, Japan is my motherland”. With such a backdrop it is extra interesting to exhibit his art in Japan. 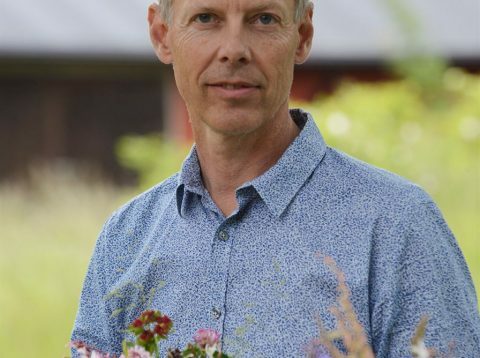 It will be thrilling to see how the Japanese roots of the Swedish National Romanticism will be displayed and explored, says Patrik Steorn, Museum Director at Thielska Galleriet. Azalea (1906) and The Model Writing a Postcard (1902) make up seven of the paintings by Carl Larsson which Thielska Galleriet lends out to the exhibition Carl Larsson and his Home – Art of the Swedish Lifestyle, presented at Seiji Togo Memorial Sompo Japan Nipponkoa Museum of Art i Tokyo from 22 September – 24 December 2018. Carl Larsson was one of Ernest Thiel's closest friends and painted portraits of Ernest, his wife Signe and their two children Tage and Inga-Maria. The room at Thielska Galleriet where the paintings permanently hang, is inspired by the couple Larsson's bright and colorful interior ideals. 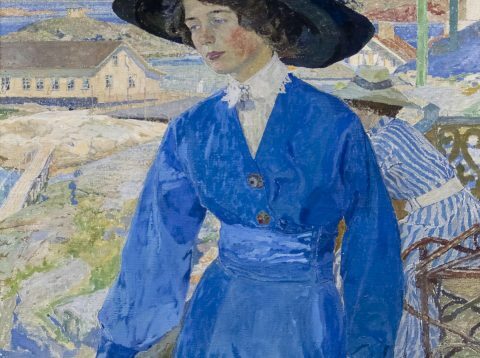 Altogether 25 artworks by Carl Larsson were acquired to the collection at Thielska: oil paintings, watercolors, charcoal sketches and graphic art. The exhibition Carl Larsson and his Home – Art of the Swedish Lifestile is part of the celebration of the 150-year anniversary of Japanese and Swedish diplomatic connections.